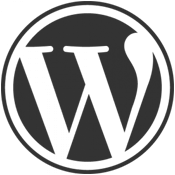 WordPress does come with a default gallery shortcode. While it is a cool feature for basic needs, it may not be enough for some users, especially if you are looking to create a media-intensive site. The customization options are limited and a lot of effort is needed to create something awesome.